Shonda Rhimes and the stars of Scandal got a huge round of applause from Planned Parenthood after the series tackled abortion. 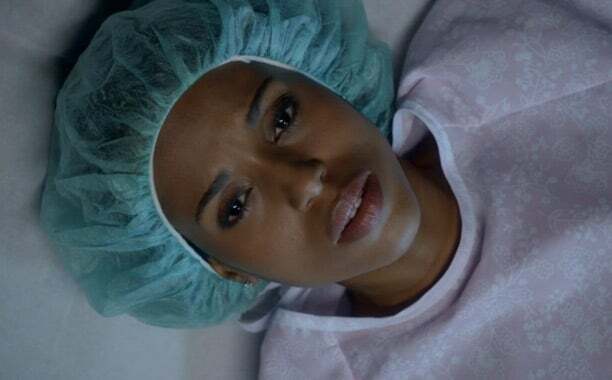 During last night’s episode, Olivia Pope underwent an abortion, a storyline that has been met with disapproval from many conservative organizations. However, Planned Parenthood applauded Rhimes’ bold choice.